With a decade of experience under its belt, Oncquest is known for its excellence in Clinical Diagnostics. 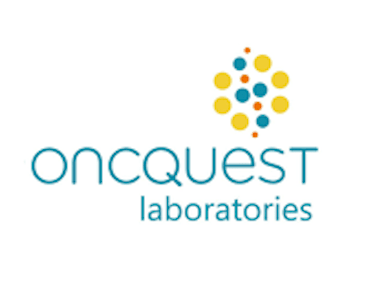 From its first avatar as an R&D focused entity, Oncquest has evolved into a reference laboratory in the field of Oncology, and more recently into a multi-platform Pathology Services provider with a core focus in Molecular Pathology and Surgical Pathology Services. Its logistic capabilities and geographical spread makes Oncquest an ideal associate for clinical activities in India. 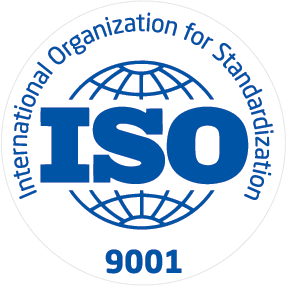 Oncquest’s accredited quality systems ensure customer satisfaction through any of its customer-centric service offerings. Oncquest’s recent advances in the areas of Companion Diagnostics and Pharmacogenomics have also allowed for and encouraged greater penetration of Personalized Medicine into the Indian healthcare market, making it the future epicentre of the many technological advancements in healthcare, to come. Its close association with many Hospitals across India stands testament to the faith that Oncquest has instilled in the doctors and patients which avail of its services. Oncquest is fast becoming a cornerstone for a blooming healthcare industry. 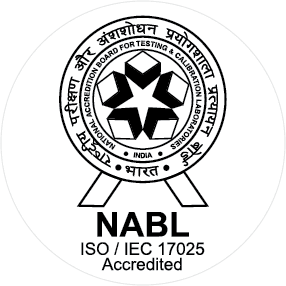 With over a decade of experience in the field of molecular diagnostics and pathology services, Oncquest Laboratories has earned its reputation of clinical excellence in the Indian market. 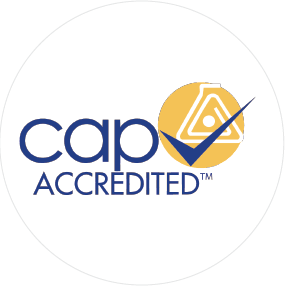 Our advanced technologies and global quality systems have ensured that we stay ahead of the curve, and this has resulted in our association with some of the most advanced clinicians, hospitals and research organizations in the country. As India gets set for a clinical revolution, ushering in a trend of new healthcare services and products, Oncquest has defined its place as a partner of choice for those who bring value to our proud subcontinent. Our national reach and sizeable knowledge base allows us to be at the forefront of scientific advances, and an ideal partner for clinical activities. We strive to be connected with the best in the industry and we welcome partnership in ideas and technologies. For example, Oncquest’s early adoption and utilization of genetic sequencing technologies has resulted in many “first to market” assays, which have subsequently been adopted in several treatment and monitoring protocols. Innovation is an essential part of our DNA. We welcome challenges, and look forward to associating with you and your organizations to develop pioneering solutions and to tackle some of the most pressing issues faced in our world.